Kanwal Enterprises deals in offering precision engineered Sheet Perforation Machine that is manufactured using optimum quality components. 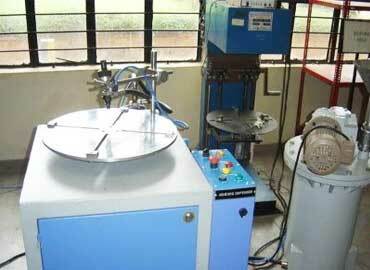 It is designed with utmost accuracy and perfection by our skilled technicians. 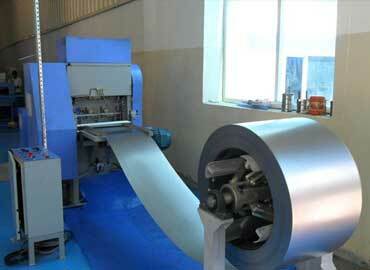 These machinery are used for perforating tooling and machines parts as per the demands of customers. 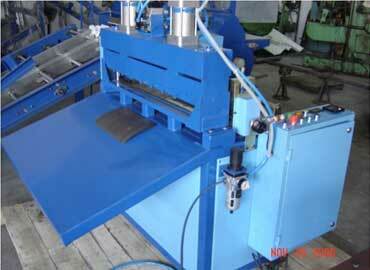 It is especially designed using latest technology and tools for making it more durable and long lasting. 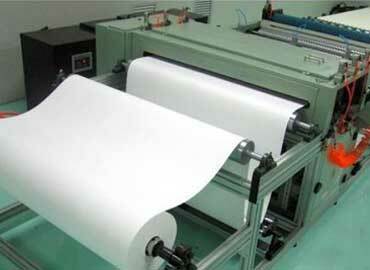 Also, these machines are easily merged into existing production lines and function as complete machines. We have various perforation options that include Cold Needle Perforation, Hot Needle Perforation, Rotary Die Punch Perforation, Slit Perforation, Punch Perforation and many more. 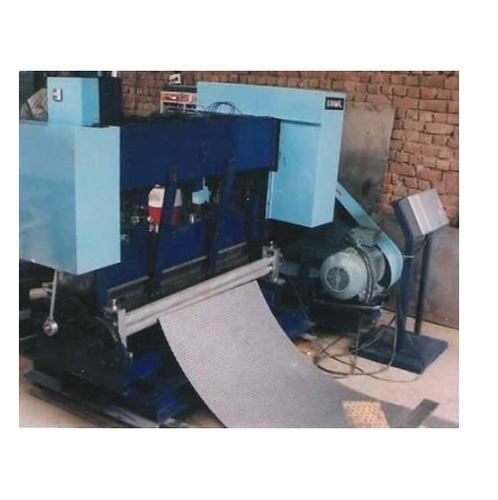 Hence, we feel proud to introduce ourselves as one amongst the reckoned Manufacturers, Exporters and Wholesale Sheet Perforation Machines Suppliers from Gurgaon (Haryana), India. You can call us as per your convenience to know about our products and their respective prices as we are here to answer them all. So, don’t delay, call now.